Users who exploited glitch will face action. 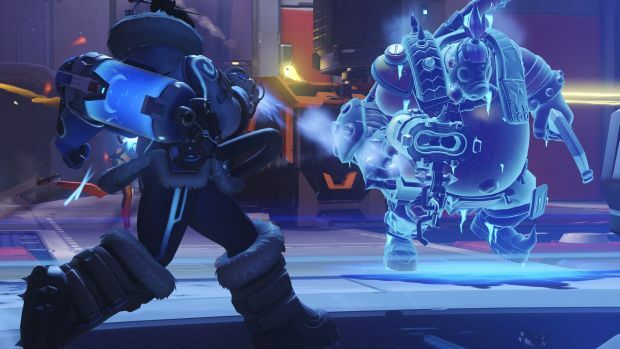 Overwatch has been suffering a rather bad glitch when it comes to Mei and her Ice Wall. This allows her to get outside of a level and shoot players who can’t shoot back. 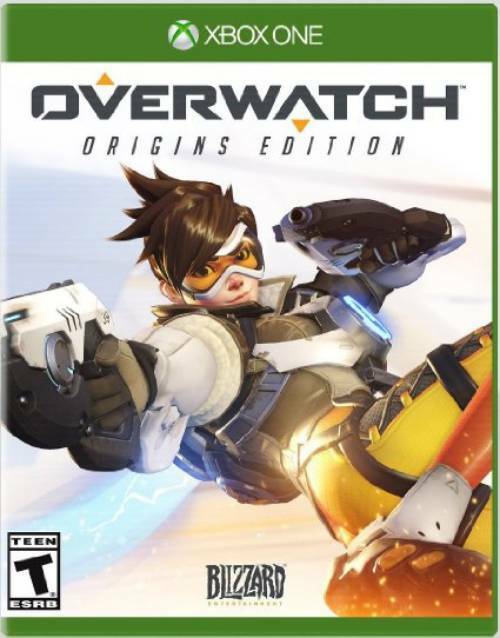 The glitch has naturally been annoying to deal with but game director Jeff Kaplan posted an update on the official forums, noting that a fix would be out by January 5th, Pacific Standard Time. Kaplan also noted that those who exploited this bug would be in trouble. “This bug is clearly an exploit and we consider this cheating. Do not attempt to reproduce this bug. If you see someone abusing this mechanic, please report them. And sure enough, Reddit users are already reporting being suspended for using the exploit. Will the fix work though? We’ll find out when it’s deployed.